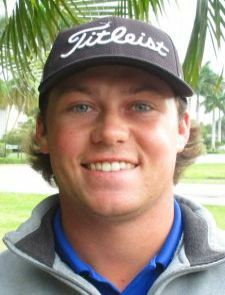 PARKLAND, Fla. – Mike Miller, Brewster, NY, birdied half the holes Monday at Parkland Country Club for a one-stroke victory, his ninth in the last two years on the Minor League Golf Tour. Miller edged Sean Busch of West Lafayette, IN, 64-65. Miller bogeyed the par-3 seventh hole while Busch did not have a bogey and eagled the par-5 13th hole but made only five birdies, four on the front nine. Miller received $850 from the $4,440 purse and an additional $214 from an optional bonus pool for a total of $1,064, raising his career MLGT earnings to $37,887 since February, 2016. Busch collected $600. The solo second is his best finish since he joined the MLGT in January, 2017. He has had three ties for 2nd. A big thank you to Parkland Golf & Country Club for hosting this event. The course was in very good shape as always. 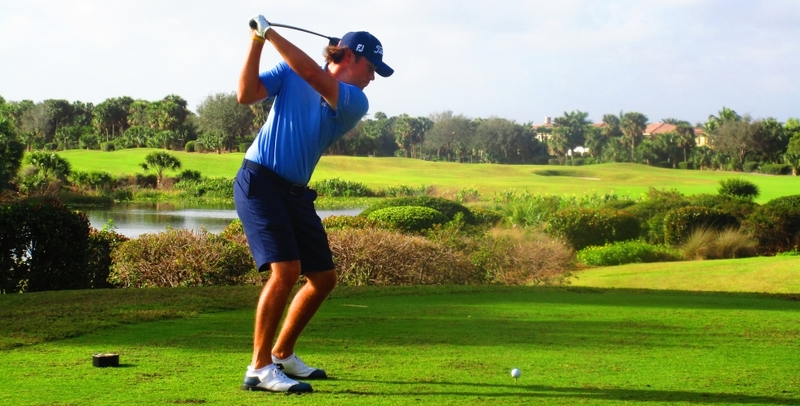 The MLGT’s 34th tournament drew 34 starters. 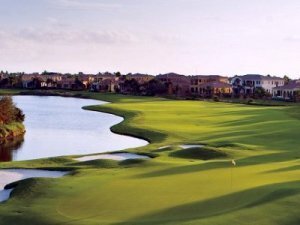 Next on the schedule: Wednesday, 27 holes at Palm Beach Par 3 GC, and Thursday at Jupiter CC.